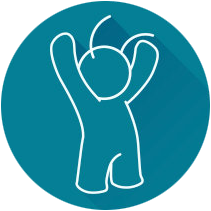 BookingBug saves the details of everyone who books with you as Customers. 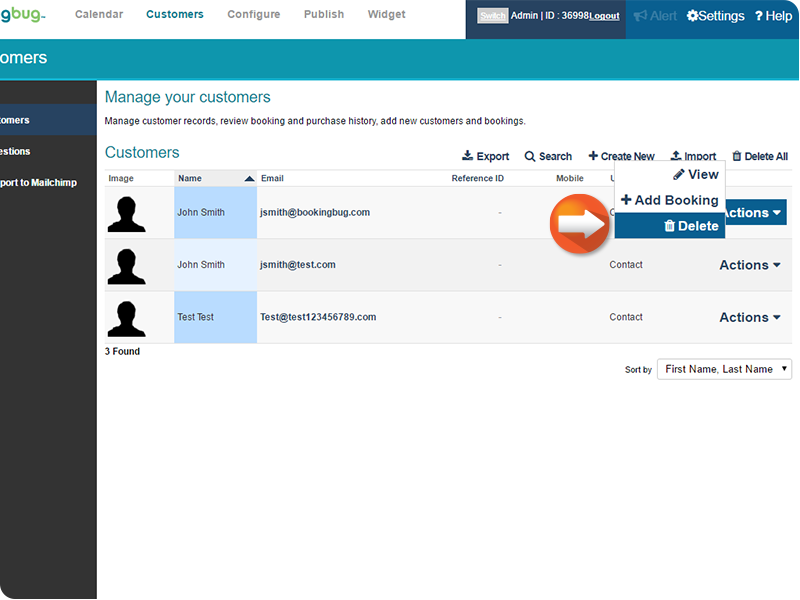 The Customers section in your BookingBug account acts as a directory for all of your Customers' information. To view the list of Customers; From the Dashboard, click Customers. 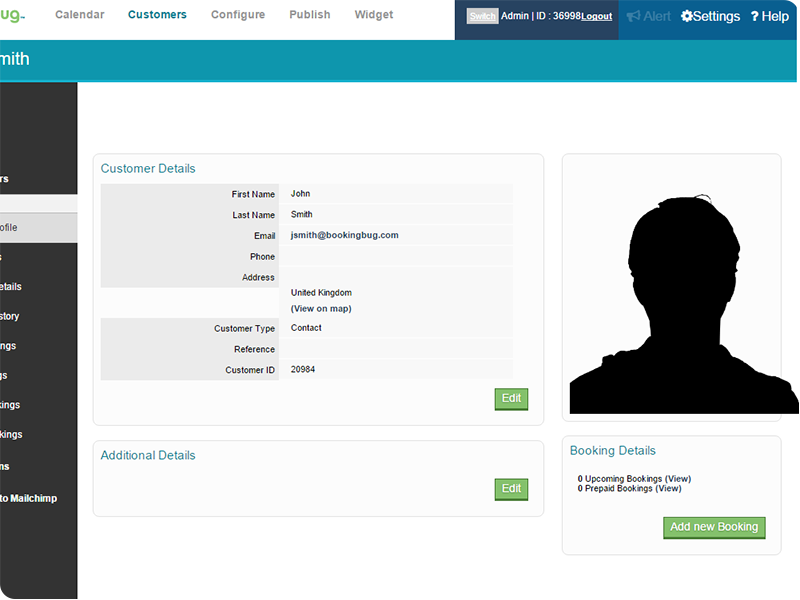 A list of Customers at your Business will be displayed. 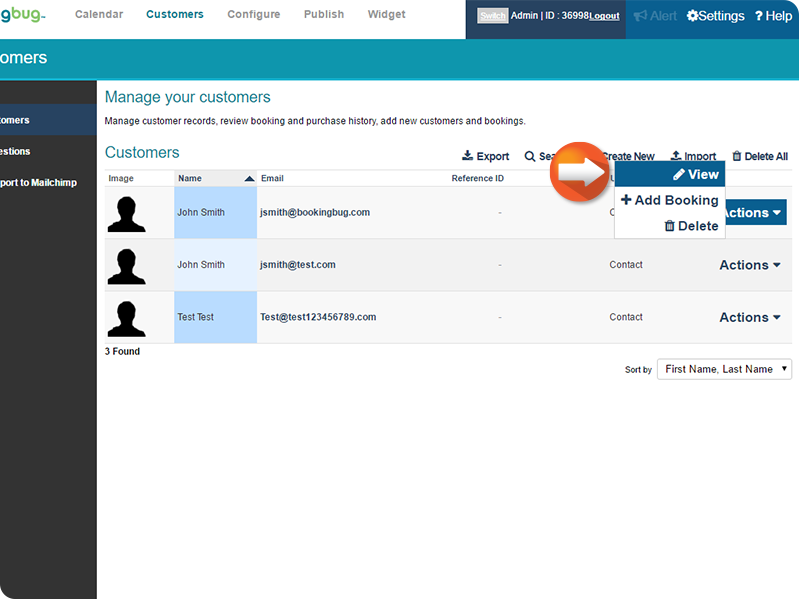 Click the desired function to Export, Search, Create New, Import, or Delete All Customer information. To view Customer details for a single Customer; navigate to the desired Customer, mouse over the Actions icon and click View. Customer details will be displayed. 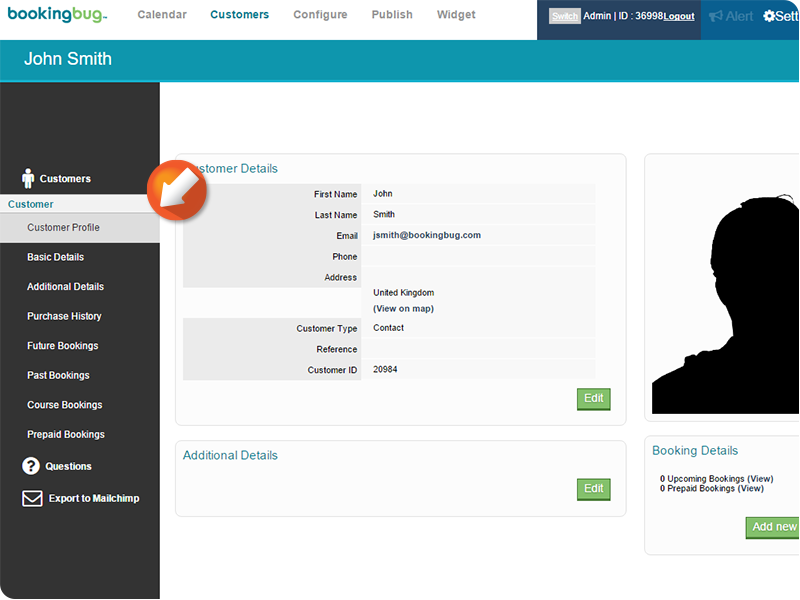 To change a Customers details, click Edit under the Customer Details sections when viewing a Customer's page. 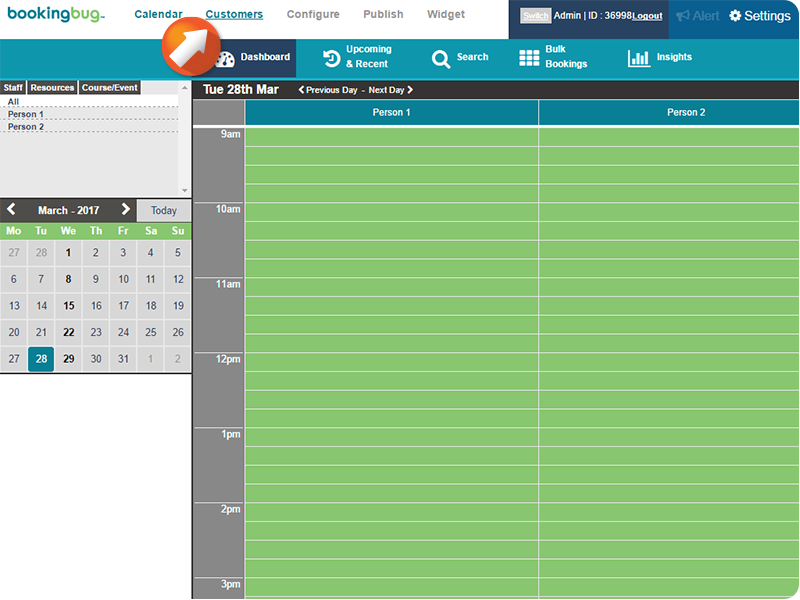 Use the Navigation menu on the left-hand side to view Customer history, add bookings, view past and future bookings, and view a digital wallet (if enabled). 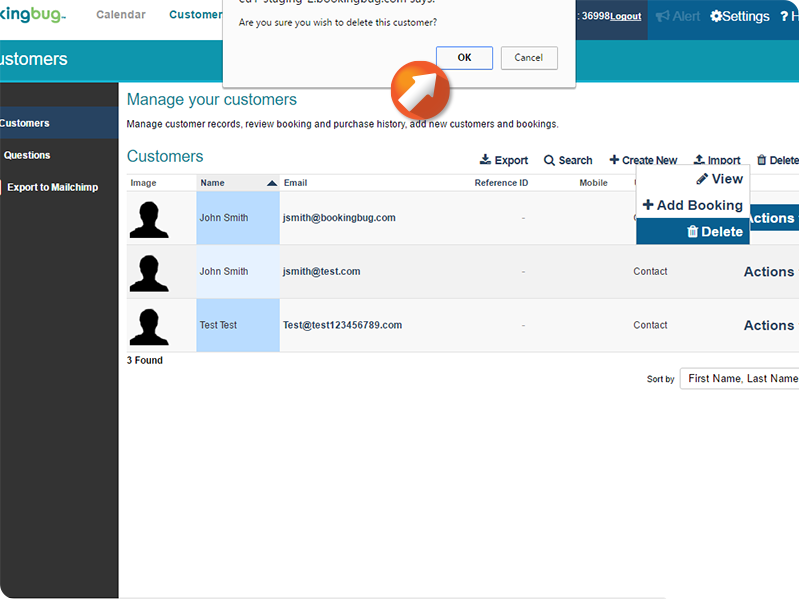 To delete a single Customer, navigate to the desired Customer, mouse over the Actions icon and click Delete. Select OK when asked to confirm the action.